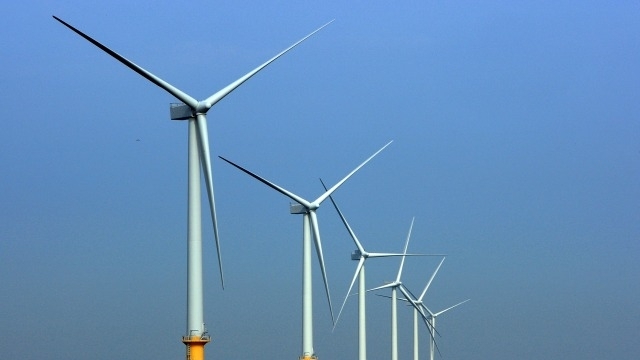 Adani Enterprises, a leading conglomerates, has marked its entry into the wind energy segment by placing the company’s first orders for wind turbine generators with Inox Wind Limited. Inox Wind, further strengthening its leading position in the Indian wind turbine industry, has inked two contracts for a cumulative capacity of 70 MW with Adani Green Energy Ltd, a wholly owned subsidiary of Adani Enterprises Limited and part of the Adani Group. 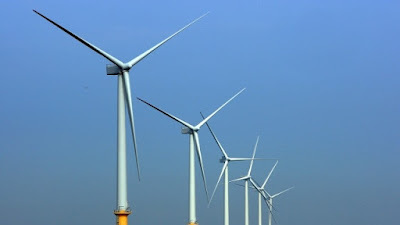 The orders bagged by Inox Wind represent Adani Group’s maiden foray into the wind energy segment and encompass a 50 MW turnkey project to be set up in Anantapur district in Andhra Pradesh and a 20 MW turnkey project at Inox Wind’s Lahori site in Madhya Pradesh. 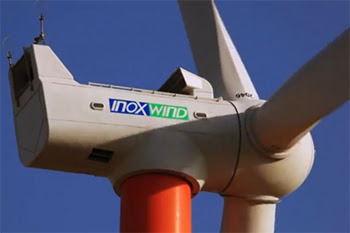 Inox Wind provides its clients with end to end solutions including wind resource assessment, acquiring land, developing the entire site infrastructure, building the power evacuation system, supplying the WTGs, erection and commissioning services, long term operations and maintenance services as well as post-commissioning support. "Inox Wind is proud to be working with Adani Group, a global conglomerate and one of the country’s leading business houses. These are the first orders placed by Adani in the wind power space and reaffirm customers’ faith in Inox’s ability to provide world class technological solutions to its clients. We are delighted to partner with Adani in their endeavour to become leaders in renewable power technologies and in our joint commitment towards providing clean and green energy in India.” said Kailash Tarachandani, Chief Executive Officer of Inox Wind Limited in his statement.